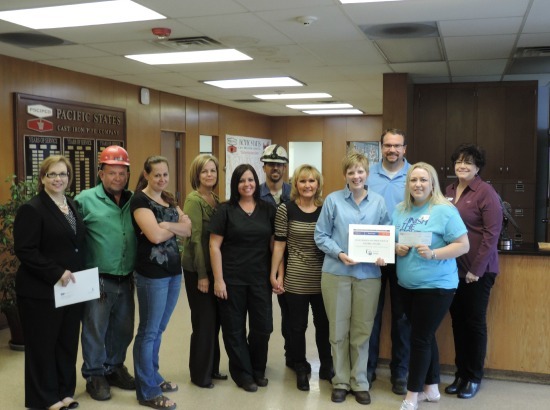 Pacific States Team Walks in Honor of John Balian | McWane, Inc.
Posted on June 30, 2014, in Community Involvement & Giving and tagged John Balian, McWane, Pacific States, Provo, Relay for Life, Utah. Bookmark the permalink. Comments Off on Pacific States Team Walks in Honor of John Balian.